There’s only one problem with that theory: it’s been tried. Labour have run the Welsh Government ever since devolution 20 years ago – despite being proportionally elected, the current administration has 12 Labour ministers and deputies out of 14 – and without exception the Assembly in Cardiff has delivered worse (often spectacularly worse) results than its SNP-run counterpart since 2007. 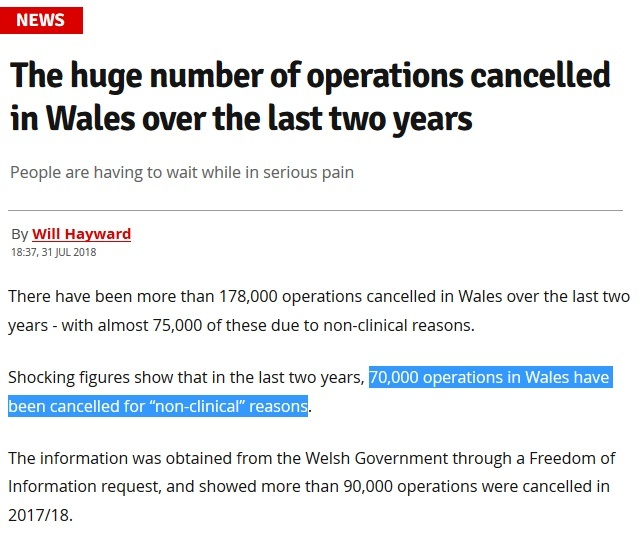 The equivalent Welsh measure for operations cancelled for non-clinical reasons (what Scottish Labour describe as because “hospitals couldn’t cope”) is 75,000 in two years. 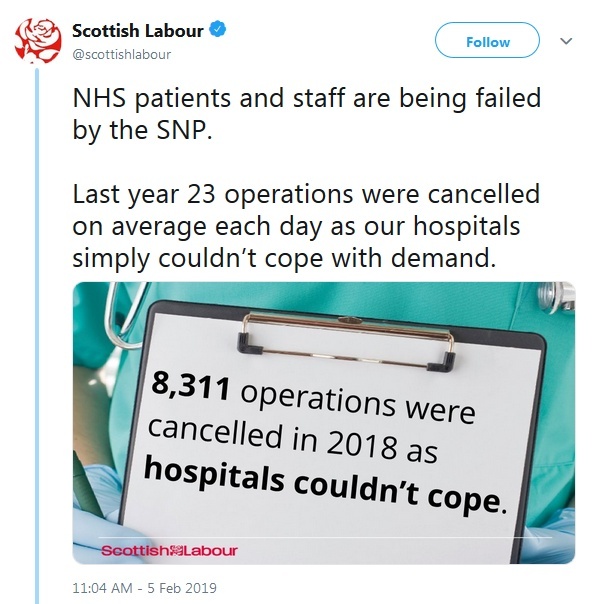 That’s 37,500 a year, compared to the Scottish figure of 8,311. Seven hundred and seventy-one percent. 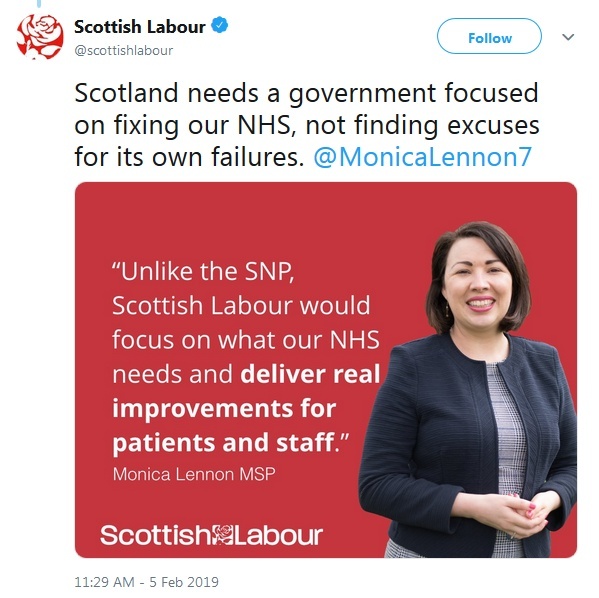 There’s a reason the Scottish public don’t trust Labour to run their public services, even when they’re imperfect. And everyone except Scottish Labour knows what it is. Neither could I, the first few were enough. But the stress the stress, we all understand don’t we? What you must know is that N.Lanarkshire Council area of which Motherwell is a part voted Yes in 2014. That was not reflected in the audience tonight. is it not the case that one of the QT organisers had links to the right wing. To the best of my knowledge it is illegal to serve somebody who is drunk so what the hell are they doing in that cesspit of depravity. I didn’t even watch Question Time, but I cannot tell you how pissed off I am from the tweets I am reading on twitter about it. 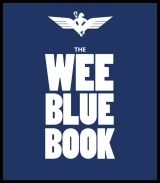 If we don’t vote Yes soon then we are definitely fucked. That is out of order and quite insulting!! Most 12 year-olds are much smarter than that. To all of you who think boycotting BBBC is a good idea what kind of spin would those miscreants put on it? We would hear that they had been invited but refused while implying they had something to hide – let’s face it the BBBC are practised in the art of misleading and downright lying. I wonder if they would answer an FOI request for the number of viewers QT has – I suspect it is an ever dwindling pack. I would not like to put Mike Russell in the position of the only SNP to appear on shows of this nature but I suspect he would be the best at sookin’ them in and spittin’ them oot in bubbles. 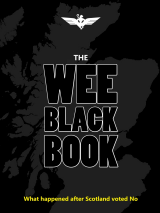 @ Alan Macintosh – I remember the document you mention. I think it was an official UN document but submitted by the UK on joining the UN. 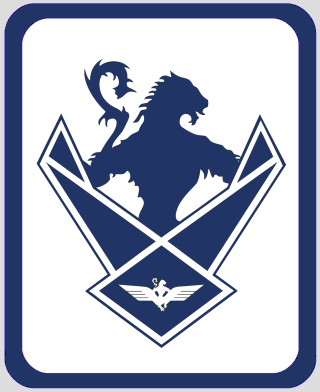 It listed the UK as a member state then described it as containing 2 countries, Scotland and England but added the other provinces, principality and dependencies. That’s why it was posted and circulated on WoS. 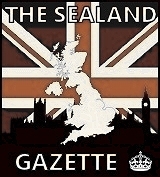 I looked at the UN site which linked to the UK Gov FCO. The FCO document search was unhelpful. But it said that not every document was migrated to the site after 2010 and the archives might have it. I gave up at that point but may return to it out of curiosity. So, as everyone else has said, it is very difficult to find it. It’s possible it has suffered the same 1984 style revisionism as other important texts. Like you, I have archived stuff from an older computer so will have a quick search there. One good thing is, because several of us remember this document, it does rather “corroborate” that it existed! Will post back here if I find it. Re today’s story about the CO2 Capture at Drax is the CO2 produced at Peterhead and latterly at Longannet a different kind of CO2 incapable of being captured in an identical way from the flue gases or is it just that it is Scottish CO2?